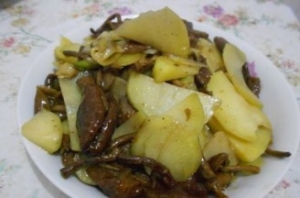 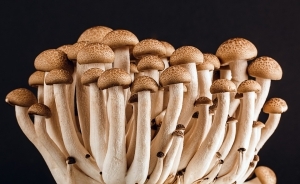 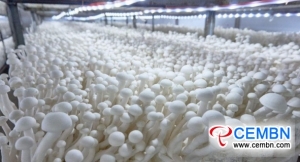 On March 18, Stropharia rugosoannulata cultivated in Zhenzhuang Village, Yutai County, Jining City, Shandong Province of China are in desirable fruiting period. 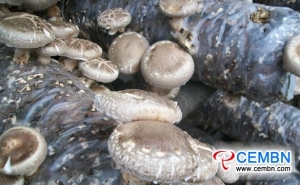 “It is the first year that i start trial farming of Stropharia rugosoannulata, picking time was started in the middle of January, now, the market price for fresh Stropharia rugosoannulata is at 16 CNY per kg,” introduces owner of the base, adding that to estimate by the present market quotation, 32,000 CNY of incomes could be generated from 2000 kg of Stropharia rugosoannulata, after removing the cost on investment and management, pure profits in each mu of land reach 20,000 CNY or so. 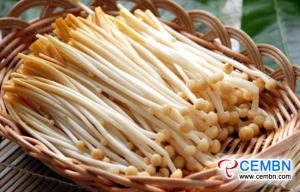 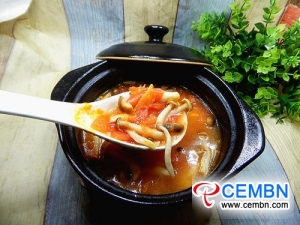 In recent years, on the basis of strengthening Auricularia polytricha industry, Yutai County also introduces Morel mushroom, Stropharia rugosoannulata and other 10 new and superior mushroom varieties in a bid to intensify the risk resistance to mushroom market and drive farmers to increase incomes and grow rich. 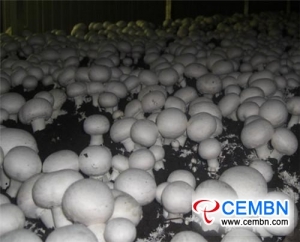 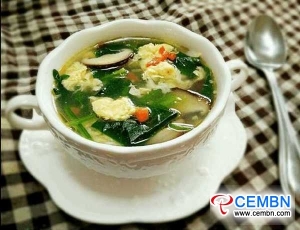 Up to now, over 6800 mushroom greenhouses have been established within Yutai County, annual output on various fresh mushrooms comes to over 462,600 tons while output value totals 1.448 billion CNY.